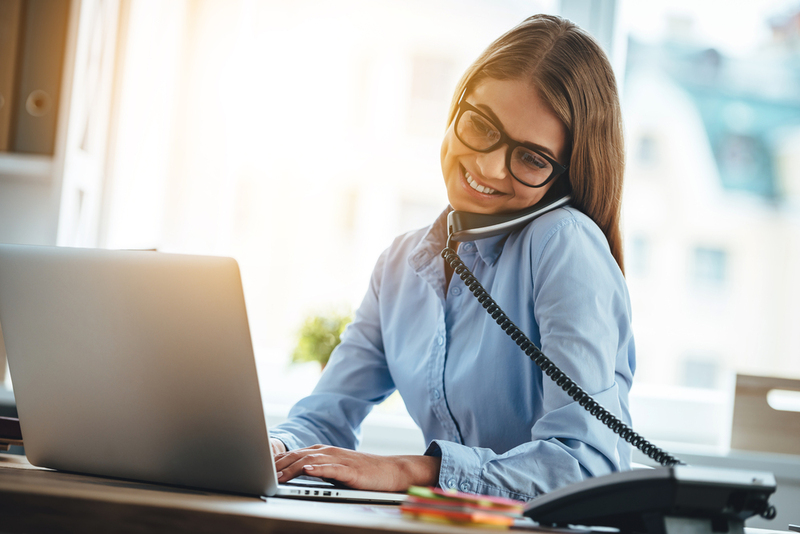 Experience reliable service and clear connections with MCTV BusinessPro’s traditional voice. We offer flexible, digital voice solutions to fit the size and call volume of your business. With 15 advanced calling features, you’ll have the tools you need to stay connected with customers. Calling features including Caller ID, call forwarding, call waiting and hunt groups/rollover. For additional cost savings, bundle your traditional voice services with Internet and Television. We’ll create a customized solution tailored to fit your business. Contact MCTV *Includes 500 long distance minutes/line per month for the first 10 phone lines.